The liver is the largest and most complex and active organ in the body. Throughout detoxification, you are cleansing not just your entire body of toxins, but also you are treating your liver with this clinically-proven capsule. 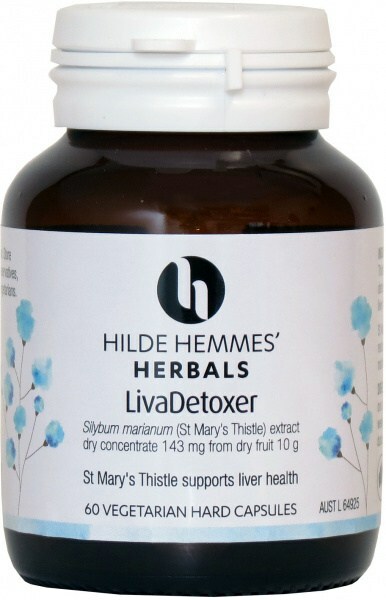 Studies confirmed that LivaDetoxer is an antioxidant which lessens the chance of liver cell damage caused by harmful chemicals such as alcohol, and motivates the growth of new liver cells. As the liver plays major role in detoxification, digestion and metabolism, LivaDetoxer capsules enhance and renew liver functions.